Opinion Release: The Clerk's Office releases opinions at 11 a.m. each Thursday. Court staff posts them to this website as soon as possible thereafter. There will be times when opinions may be released outside of this schedule, such as in emergencies. 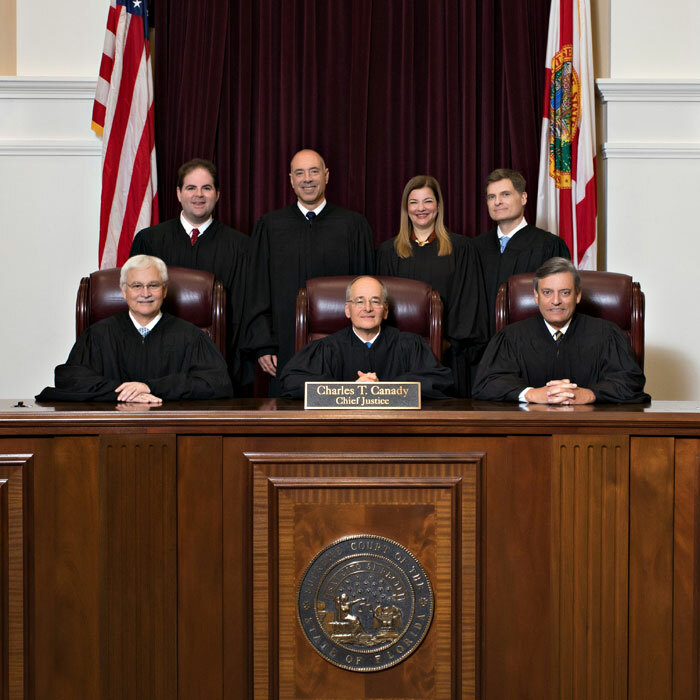 Scheduled and unscheduled opinion releases are announced via Twitter @flcourts. Unless opinions say otherwise, they are not final until any timely filed motions for rehearing are considered and disposed of by the Court. These opinions are also subject to formal revision before publication in the Southern Reporter, 3rd Series.